Every time I sink into the couch with a bowl of butter pecan ice cream, I automatically ask myself (and the universe) two things. One, why can’t these calories go away instead of sticking to my waist line? And two, is there any way I can hack this sugar into giving me a ‘no makeup’ makeup glow instead of pimples? Sadly, time and plenty of ice cream pints have taught me that this is indeed not one of the best foods for brighter skin. Though I would never downplay the importance of a healthy diet, I’m thankful for vitamin C serums aka the products that pick up the slack. Whether it be hyperpigmentation from sun exposure or an unexplained dull complexion, the L-ascorbic acid type goes beyond to do a lot of good. Not only does it form a hedge of protection against environmental stressors, as well as even out tone. It’s also packed with antioxidants, a fancy word for molecules that defend cells from future damage. 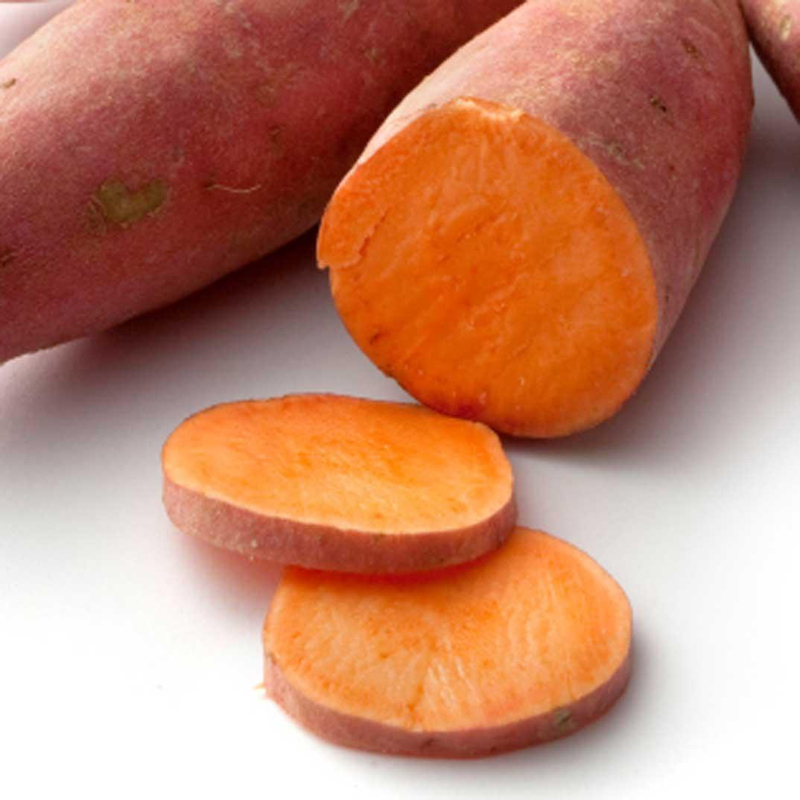 Using this ingredient alone can give your skin a red-carpet upgrade, but combined with a few brightening foods, will bring you one step closer to selfies that are truly #nofilter. Now, I know what you’re probably thinking. 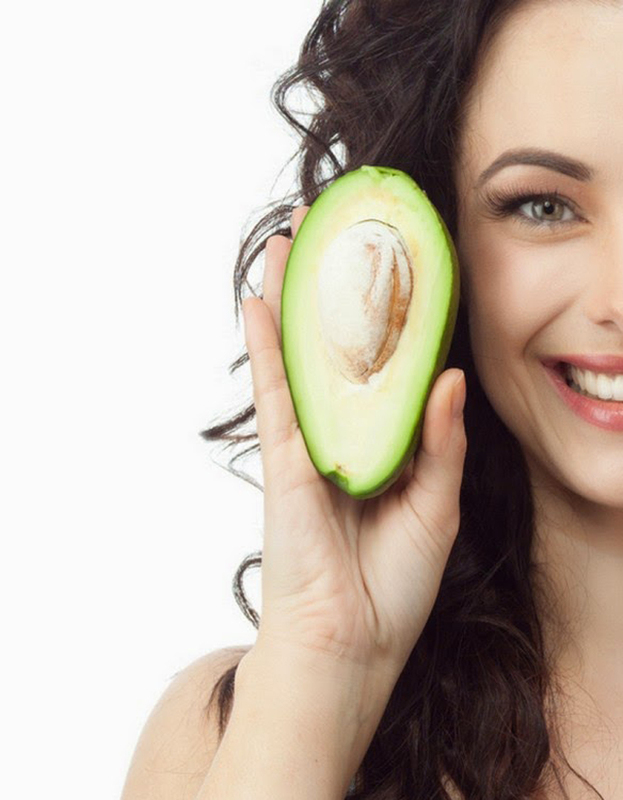 “But, aren’t all healthy foods beneficial to the skin?” The short answer: yes. The long answer: yes, but there are a select few with benefits that are specific to brightening tone more efficiently when you eat consistently. Ahead is a full breakdown of the top five, according to Keri Glassman, MS, RD, CDN, celebrity nutritionist and founder of Nutritious Life. Come fall and winter, there’s nothing we love more than a warm slice of sweet potato pie. 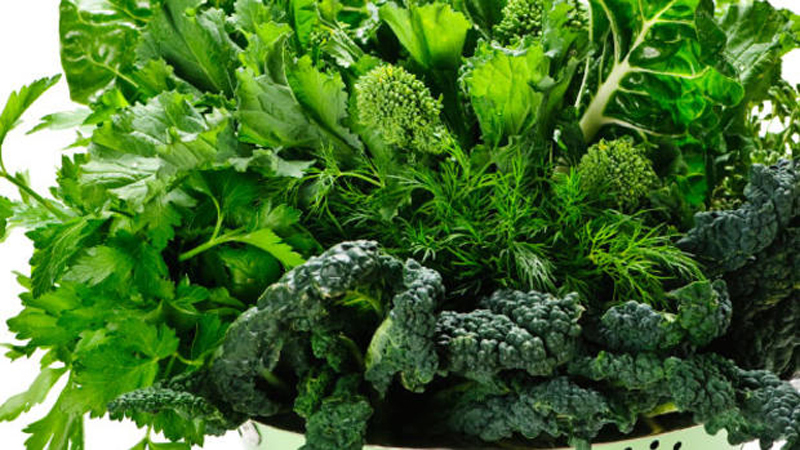 With that being said, we also aren’t saying this is the best way to harness the vegetable’s skin benefits. When eaten in its most natural state–say lightly roasted–Glassman says your skin is in for the real treat. Consider this a go-ahead to continue your unabashed obsession with avocado toast. The thick and creamy fruit is rich in vitamins A and E, two skin care ingredients you’re probably familiar with. The most common form of vitamin A in skin care is undoubtedly retinol, an ingredient that improves overall texture and regulates acne. Vitamin E supports your skin’s collagen production (translation: smoother skin) while sealing in vital moisture. 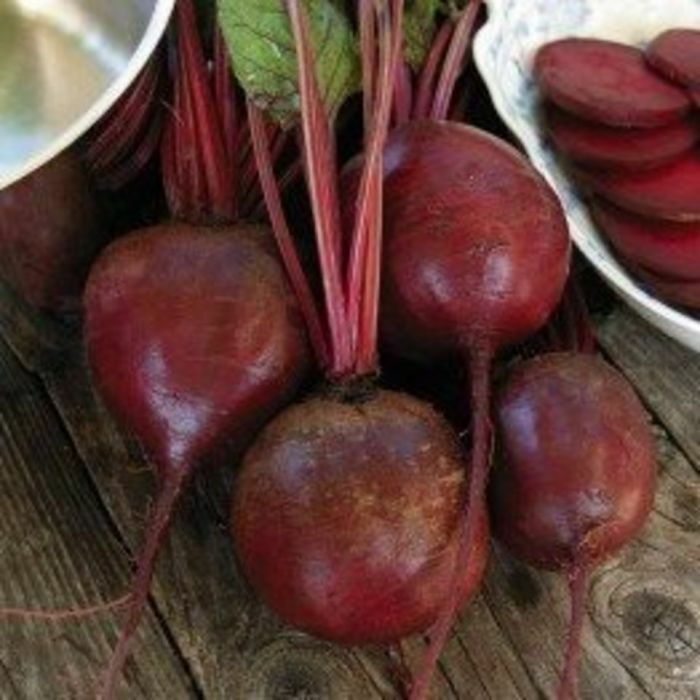 Lastly, beets are another food super rich in healthy glow antioxidants. Antioxidants help protect your skin against damage caused by the sun and harsh weather conditions in the winter. If you’re not into the taste, Glassman recommends getting your daily dose by way of a supplement.